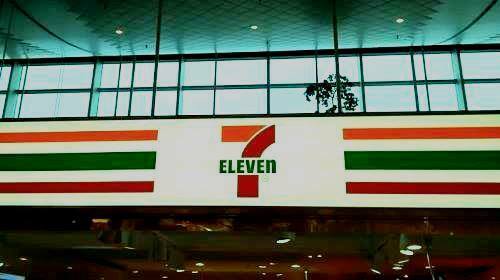 7-Eleven Denmark, one of the largest convenience store chain, is present in over 180 stores in Denmark. NeenOpal is working on pricing analytics project to determine optimal pricing for SKUs under different product categories by data mining sales data as well as contextual parameters like weather, population density, season, macroeconomic parameters and special events. The analysis is done based on extensive interview of store managers to understand customer behaviour to integrate qualitative insights, behavioural science with mathematical modelling. 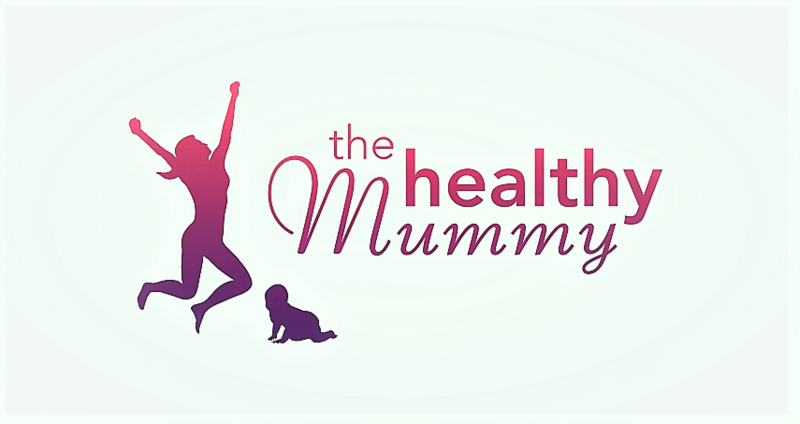 The aim of The Healthy Mummy has always been to empower mums to live a healthier life and it started off with just a few hundred mums using the programs on Facebook to now – 8 years later over 825,000 mums being part of The Healthy Mummy Community and transforming their health, life and body on The Healthy Mummy Plans. 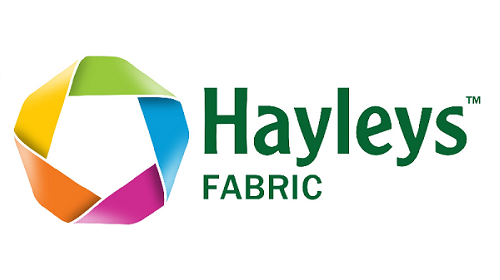 Hayleys Fabrics PLC is the pioneer in textiles manufacturing in Sri Lanka. We provide end to end solutions from design to manufacturing of fabric made out of natural and synthetic fibers. Our plant is capable of producing 2.5 million meters each month. Hayleys Fabric was ranked the No. :1 company in the Apparel and Footwear sector at the recently concluded CIMA-LMD’s TOP 100 award ceremony. 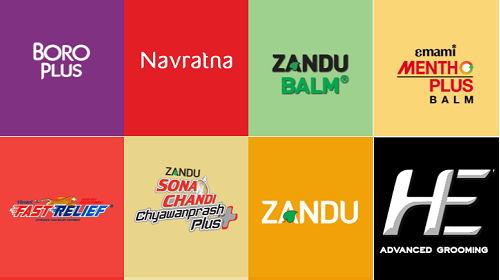 Emami Limited is one of the leading and fastest growing personal and healthcare businesses in India, with an enviable portfolio of household brand names such as BoroPlus, Navratna, Fair and Handsome, Zandu Balm, Mentho Plus Balm, Fast Relief and Kesh King. Established in 1974, Emami has a portfolio of over 300 products based on ayurvedic formulations. Emami's current operations comprise more than 60 countries including GCC, Europe, Africa, CIS countries and the SAARC. Over 121 Emami products are sold every second some where around the world. 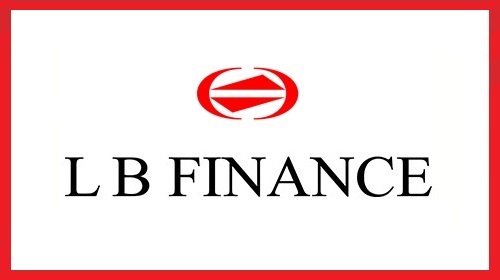 L B Finance PLC (LBF) is a licensed finance company. It was incorporated in May 1971 as a private limited liability company and subsequently converted to a public limited liability company in 1982. 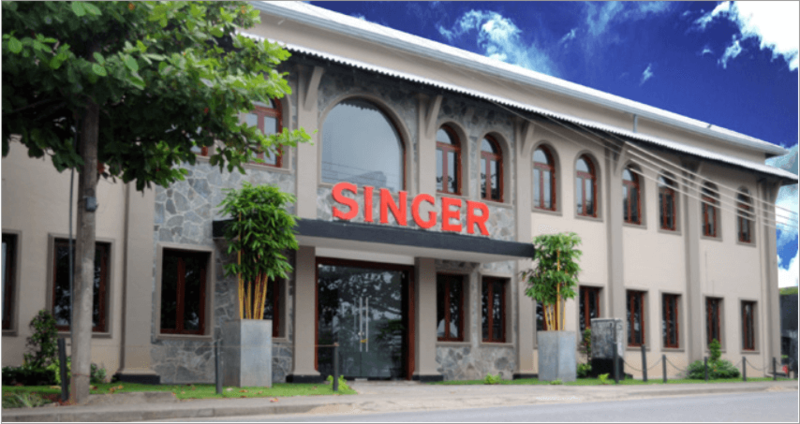 The Company was listed on the Colombo Stock Exchange in 1998 and was re-registered in June 2008 under the new Companies Act No. 7 of 2007. At the beginning, the majority shareholding was held by Lewis Brown & Company Limited. In 1994, Vanik Incorporation Limited acquired the controlling interest of the Company. Mr. Dhammika Perera, a well-known iconic entrepreneur took over the Company in 2003 and turned it around to be the vibrant and leading finance company that it is today. 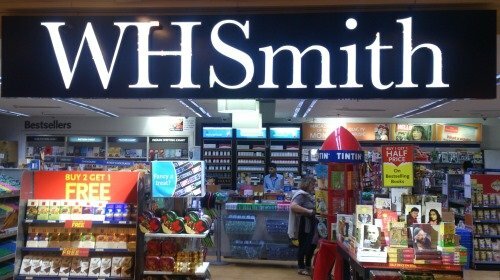 WHSmith is a British retailer, operating a chain of stores at railway stations, airports, hospitals, corporate parks. Presently there are more than 1350 WHSmith stores across the globe. NeenOpal is engaged with WHSmith India, that operates stores at the major airports, metro stations, educational institutions and corporate parks in India. NeenOpal is using machine learning algorithms for optimizing the assortment at the stores, with the end objective of maximizing the sales and margins at the stores. 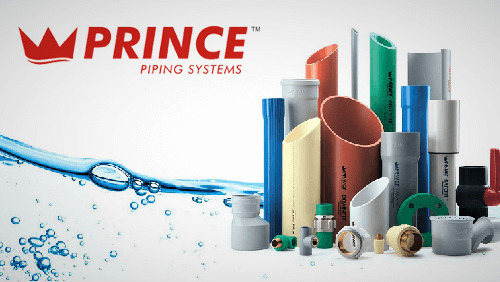 Prince Pipes and Fittings Ltd continuously aims at growing its product range to meet the needs of a growing India. We are committed towards constant innovations in plumbing, irrigation and sewerage technologies to meet the nation’s constantly increasing water demands. Prince Pipes constantly strives to pave the way for a future that provides clean water for everyone and everywhere; from the smallest villages to the largest cities. 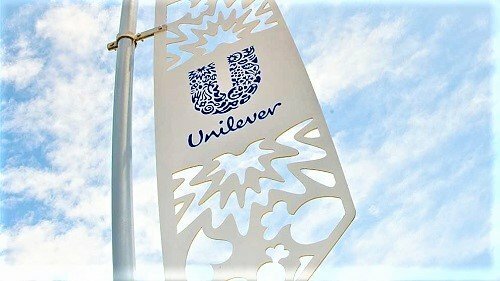 Unilever is a Dutch-British transnational Consumer Goods company. Its products include food, beverages, cleaning agents and personal care products. Its the world's largest consumer goods company by revenue. Unilever is one of the oldest multinational companies; its products are available in around 190 countries and Unilever owns over 400 brands. We are eying fruitation of breakthrough findings to make innovations enjoyable. 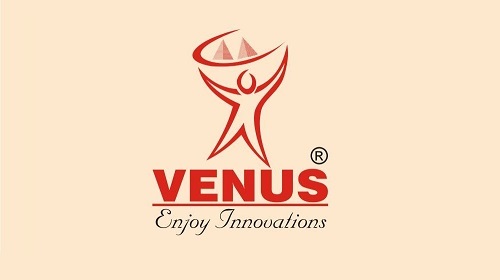 We are "VRL (Venus Remedies Limited)", a research driven Indian Pharmaceutical company with global footprints. Yeh Tea is an organic tea retailer in Netherlands. 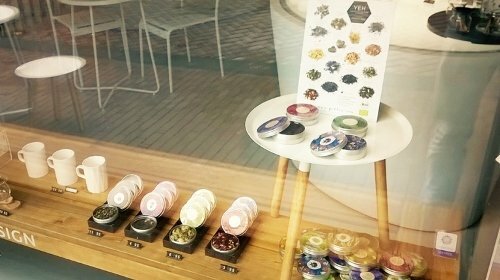 We used Data Analytics to find tea flavours most appealing to the customers - resulting in increased sales. Helped the brand to expand its business outside Netherlands in countries like Germany, United Kingdom, Austria, Switzerland and Estonia. 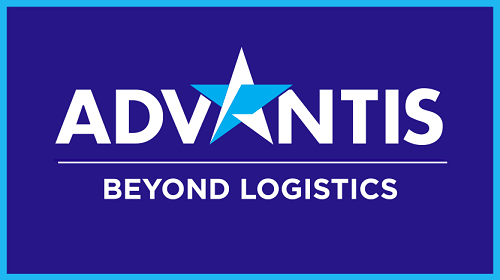 Reduced the supply chain cost by 50% and optimized the sales and distribution channels. Formulated the long term business strategy focusing by revamping the product portfolio, managing the webshop and investing in Digital Marketing to increase sales. 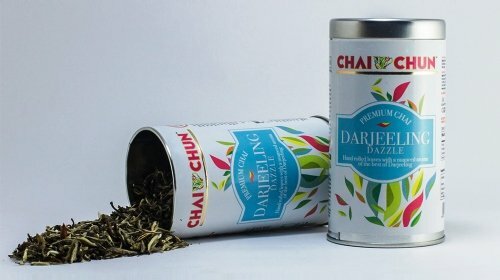 ChaiChun is a tea company based in Siliguri, West Bengal and sources its products from some of the finest tea estates across India like Darjeeling and Siliguri. The company has diversified into setting up tea shops across the country, to bring the perfect tea to its customers. NeenOpal and ChaiChun are working together in the long term - with NeenOpal becoming the growth partner for Chaichun, in formulating its Digital Marketing and Data Analytics strategy for its omni-channel growth endeavour in India and abroad. 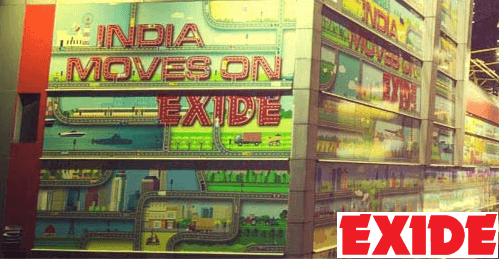 Exide designs, manufactures, markets and sells the widest range of lead acid storage batteries in the world from 2.5Ah to 20,600Ah capacity, to cover the broadest spectrum of applications. Using the latest technological inputs, we manufacture batteries for the automotive, power, telecom, infrastructure projects, computer industries, as well as the railways, mining and defence sectors. 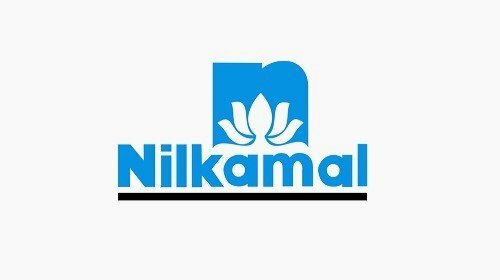 Nilkamal Limited is Asia's largest plastic processor of moulded products based in Mumbai, Maharashtra, India. It is also world's largest manufacturer of moulded furniture. The Furniture product range comprises Plastic Furniture, Material Handling Crates and Bins, Baby Table, Center Table, Dining Table, Planter, Rack, Stool, Industrial Pallets, Waste Bins, Insulated Crates etc. 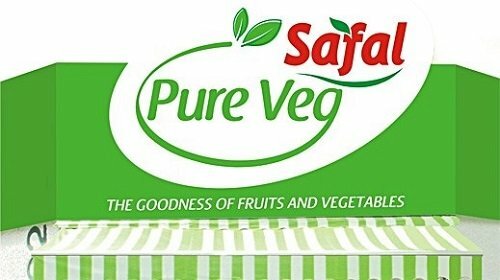 Safal is the largest organised retail network of fruits and vegetables in India. Currently it operates over 400 retail outlets in the NCR region and over 30 Outlets in Bangalore region. Safal is owned by Mother Dairy, a subsidiary of the National Dairy Development Board. Safal was started in 1988 as an Indian government initiative to benefit fruit & vegetable producers and the urban consumers. NeenOpal is developing Artificial Intelligent Analytics Model to improve the business process having direct impact on bottom-line. Working with NeenOpal on this project was a truly outstanding experience. 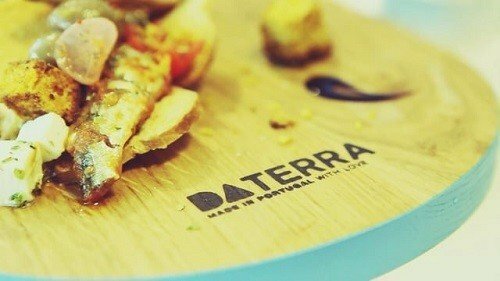 We had contacted Pavel Gupta and Himanshu in order to understand how NeenOpal could assist our work in DaTerra, a brand of high-fashion tableware ceramics handmade in Portugal, specifically to better manage our inventory levels and accurately forecast our production needs to improve our cash conversion cycle. Copyright © 2018NeenOpal Intelligent Solutions Pvt. Ltd.. All Rights Reserved.